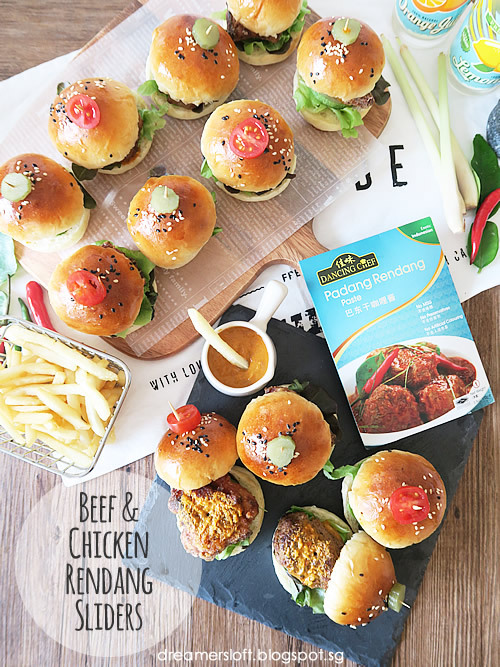 I've been making different flavours of sliders such as classic beef & cheese, fish fillet and teriyaki chicken, this time I thought of using #DancingChef #RendangPaste to create my very own Beef & Chicken Sliders, an East-meet-West creation. For the chicken patty, I use boneless chicken thigh and cut them into pieces around 5-6cm. 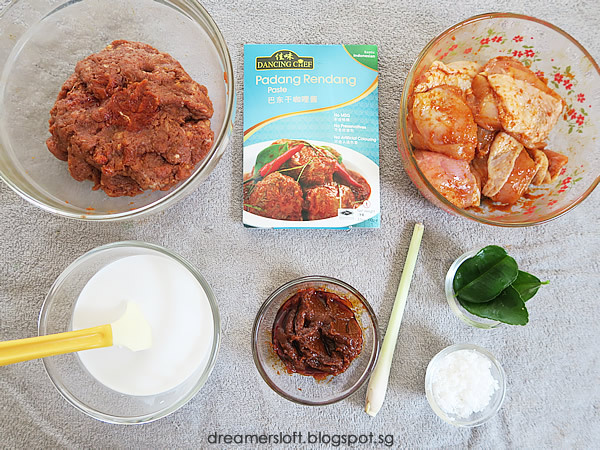 Marinate the pieces with the Padang Rendang paste for around 2-3hrs. Coat the marinated chicken with tapioca flour, rest for 5 mins then deep-fry on medium heat till crispy and golden brown. For the beef patty, I use minced beef; marinate the beef with the paste for 2-3hrs, shape into mini patties around 5cm, then pan-fry on medium heat till browned on both sides. *If your family doesn't take beef, simply use chicken only and omit beef. I also use the leftover paste to make a thick and creamy sauce, to add to the burger as well as a dipping sauce for the fries. The sauce tastes so aromatic, creamy and yummy! Similar to McD's curry sauce but much more fragrant and rich. I like! And not forgetting the mini burger buns which I baked using the Yudane method, which yields a soft and fluffy texture, very suitable for making burgers. Dough weight for each bun is 35g, and each burger is around 5 - 5.5cm in diameter. If you don't have time to bake your own burger buns, Gardenia and Sunshine have mini butter rolls which can be used as well. Assembling the burgers is always fun, feel free to add any ingredients you fancy or none at all! For me, besides the chicken and beef patties, I added just coral salad leaves, cucumber, rendang sauce, as well as some cherry tomatoes and pickled gherkins as decorations. 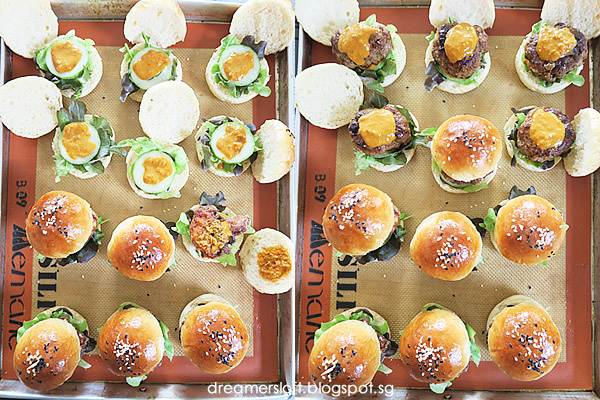 Just look at these tantalising sliders, I bet you couldn't stop at one! 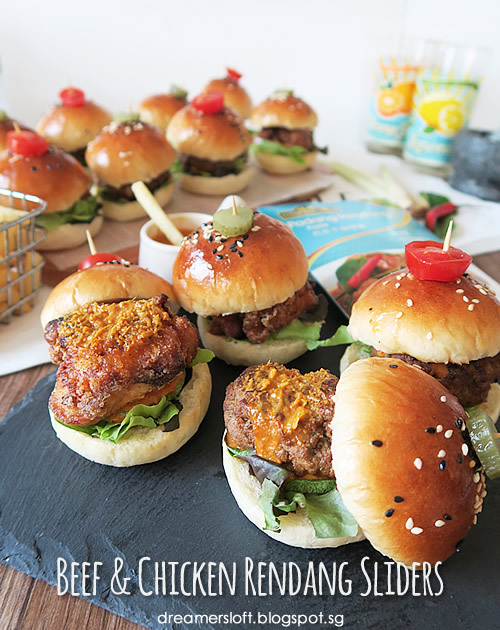 They make great party food and everyone especially kids love burgers right? 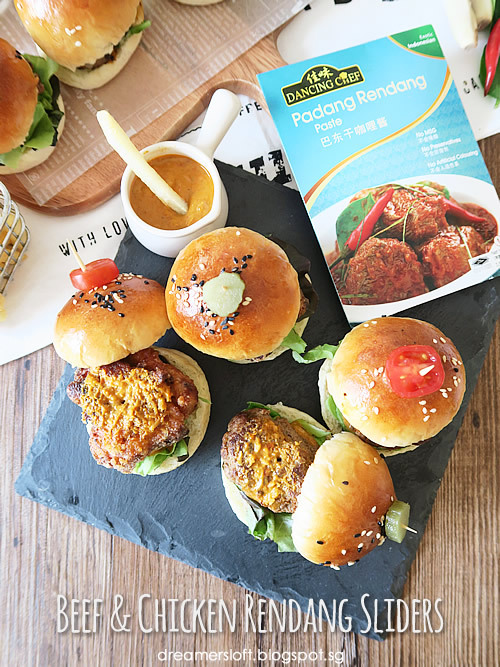 The rendang marinate and sauce goes really well with the chicken and beef, it's a western burger yet with our favourite curry and spices flavouring that we Asians love. The paste is not overwhelming and not too spicy, even my son who doesn't take much spicy food enjoyed the burger. 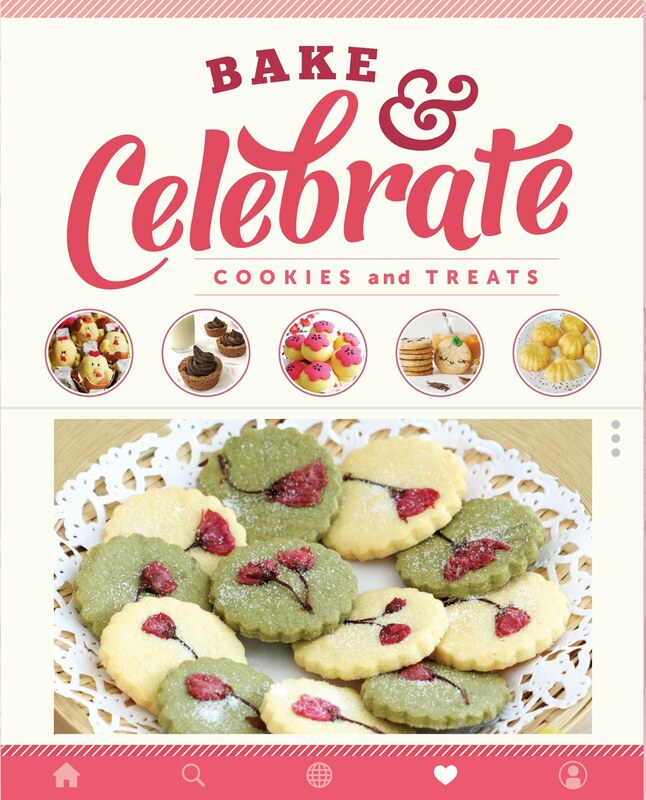 I'm going to serve these for my next gathering! Marinate chicken pieces wth 2 tsp of rendang paste for 2-3hrs. Marinate minced beef with 1 heap tbsp of rendang paste and finely chopped shallots for 2-3hrs. Rendang sauce: Add remaining rendang paste (around 50-55g left), coconut milk, lemongrass, kaffir lime leaves into a cooking pot, bring to boil, stirring continuously to prevent burning. Add desiccated coconut and reduce heat, simmer till sauce thickens. Set aside. Coat the marinated chicken pieces with tapioca flour and set aside for 5 mins. Deep-fry the chicken pieces using medium heat till golden brown and crispy. Shape the minced beef into patties around 5-6cm diameter each. Pan-fry the beef patties using medium heat till browned on both sides. Assemble the burgers: Slice burger bun into half, spread a dollop of mayonnaise on the bottom half of the bun, top with a few pieces of salad leaves, follow by a slice of cucumber. Add a tsp of rendang sauce, top with chicken or beef patty, add another tsp of rendang sauce, cover with top half of burger bun. Finally decorate top of burger bun with halved cherry tomatoes or sliced pickled gherkins using toothpick or skewers. *If not using beef, replace with another 250g boneless chicken thigh. Place the bread flour in a heat-proof bowl. Add boiling water and quickly mix the flour with the water using a spatula. Initially the dough will be bits and pieces but keep pressing and bring the dough together, a rough dough will form. Cover the bowl with clingwrap and once the dough cool to room temperature, transfer the bowl to chill in fridge till next day. In a small bowl, mix water, yeast and sugar and let the mixture rest for a few minutes to turn frothy. Add bread flour, Yudane, yeast mixture, water, sugar, salt, egg yolk and egg white into a mixing bowl. Using a dough hook, mix the dough ingredients on low speed (speed 1 KitchenAid) for a minute, then switch to medium low speed (speed 2) and knead the dough till rough dough forms. Add the butter, piece by piece into the dough. Once all the butter cubes are added, turn up mixer speed to medium (Speed 4) and knead the dough for about 10-12 mins. The dough is ready when it leaves the bottom of the bowl and "rides up" to the top of the dough hook. Or use the window pane method by stretching a piece of dough, it will be stretchy and almost translucent without breaking. After 30-45 mins, take out the dough and knead lightly to press out the gas. 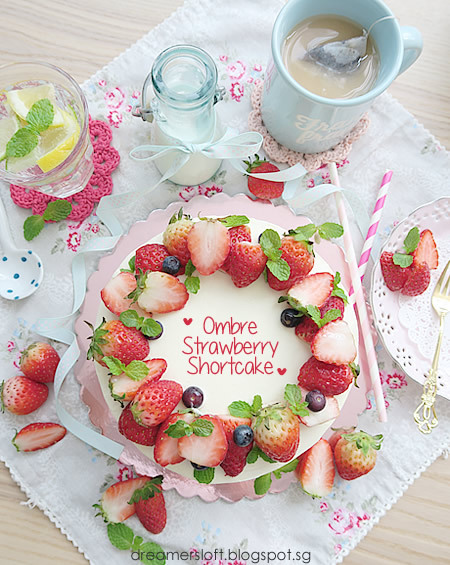 Divide the dough into desired portions. Dough weight is about 500g, I divided the dough into 14 pieces of 35g each. Slightly round the dough portions, cover them with clingwrap and rest for 10 mins. 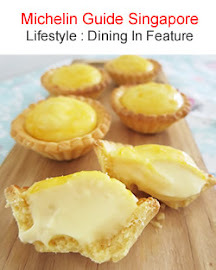 After 10 mins, tighten and round the dough (by cupping the dough in the middle of your palm), and place the dough on a baking tray lined with baking paper. Cover loosely with clingwrap and proof for 45 mins. *Preheat the oven at 200 degree celsius after 30 mins. Bake the burger buns at 190-200 degree celsius for 10-12 mins. *turn down temperature to 180 or 190 degree celsius, and cover buns with aluminum foil if the buns browned too fast. Let the buns cool on a wire rack. If keeping till next day, cool completely before storing in an airtight box.